Since 1912, the pearl has been recognised as the modern birthstone for June by the Jewelers of America, a celebration gift of pearl jewellery providing safety and fortune. By date, the pearl also happens to be the birthstone for the Cancer and Gemini zodiac signs. Traditional birthstones were based on the months of the Gregorian Calendar and did not include the pearl at all. The traditional birthstone for June is agate, a semi-precious stone. 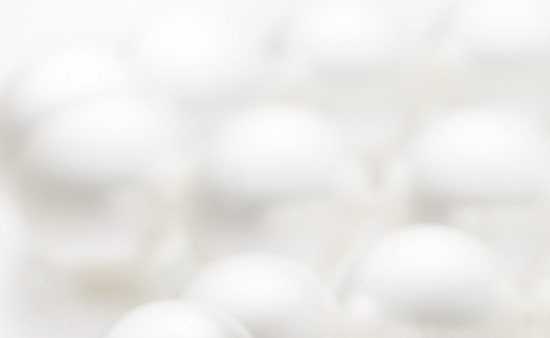 Why today do we celebrate the meaning of a pearl ? From very ancient times, pearls were regarded as objects possessing mystical properties, associated with gods, lightning bolts and dragons. In literature, pearls have also represented symbols of purity, happiness and tears. In both Europe and Asia, ground pearls have been used as medicine with special healing powers to help with eye disease, leprosy and even childbirth. 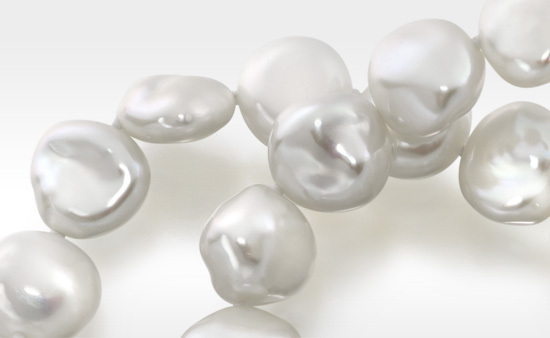 The beauty of a pearl, direct from nature, has captivated the world for centuries. If it is your birthday this June, why not celebrate with a pearl !